Please submit your request for funds and any supporting documentation. We will review the request and get back to you with a decision or questions. Non-budget Item. 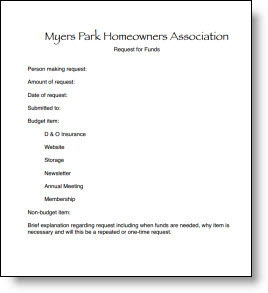 Brief explanation regarding request including when funds are needed, why item is necessary and whether this is a one-time request or recurring need. You may attach any supporting documents below.